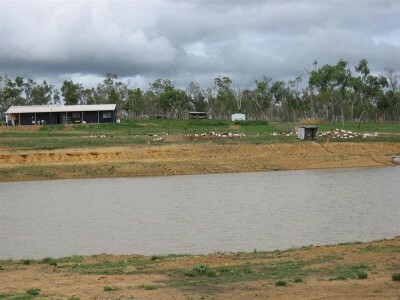 15 mins from the heart of Dimbulah you will find this beautifully set up grazing/breeding property. It can run 100 breeder cattle or 500 goats. The yards are constructed to suit goats or cattle and the farm comes with 10 head of cattle and 100 head of goats. The fences are all new and very well erected. There is a three bedroom steel constructed home only 3 years old and 2 dams - 1 x 42 megalitre. "The sustainability declaration for this property is available from the Office upon request"